HTC’s director of product Fabian Nappenbach has finally cleared the air regarding the decision to skip the U12 and move straight to the U12 Plus. The HTC U12 Plus is the company’s flagship phone for 2018 and they went all in on everything so it didn’t make sense to have a separate standard and hence, a different version of the device. HTC is well aware of the fact how the term ‘Pro’ and ‘Plus’ are used in the industry and the company wanted to ensure a fair comparison. Instead of releasing two generations of smartphones the same year, the company wants to focus all its efforts on a couple of devices. HTC has been struggling financially for a lot of time and it only got a little better this year when the company sold a large share of its smartphone business to Google. 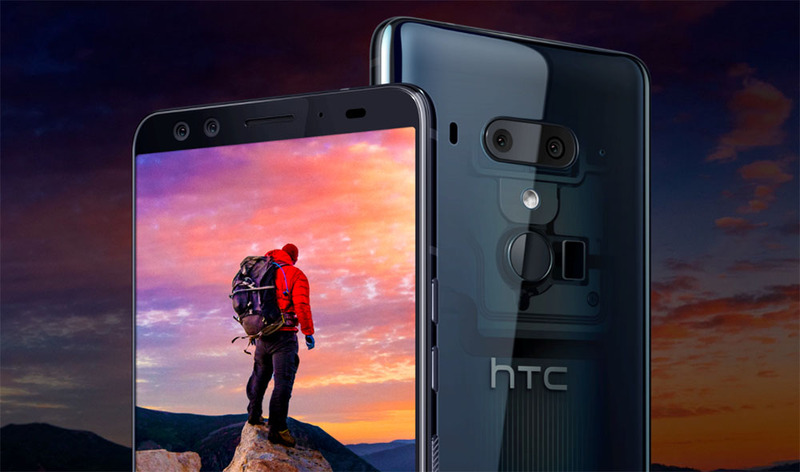 It’s logical for HTC to concentrate on flagship models with better profit margins rather than focusing on two separate models, which will no doubt incur higher marketing costs when the Taiwanese manufacturer wants word to get around real quick. Google didn’t just buy HTC’s tangible resources; it also took away a large pool of the company’s engineers as well. However, the two companies still collaborate a lot and it’s hard to look at them as separate entities. Undoubtedly, HTC could have benefitted from its experienced engineers that now work for Google. Additionally, the company has never really mastered the art of naming its smartphones. From the Desire series to the One range, we have seen a lot of confusion, both in terms of the naming convention and what the phones had to offer. However, the current range of smartphones looks promising and innovative and it would be great if the company picks the right name. HTC is somewhat responsible for the small success of the Google Pixel phones and perhaps the company can take some inspiration from the range too. For example, the camera is one of the strongest features of the phone. The manufacturer is also planning to release a phone that will be powered by blockchain. Let us see what use consumers will have for the latter when it is officially released.